Hurtling in at a maximum velocity of 200mph, Singapore’s first super car, the Dendrobium, might leave other sports cars in the dust, but it certainly doesn’t challenge the current production car’s top-speed record of over 270mph. A handful of carmakers, including Koenigsegg and Hennessey, are perpetually neck-and-neck in this never-ending race. However, if a car were qualified merely by its ability to register breakneck land speeds, can it be still considered a super car, or is it merely a sports car then? 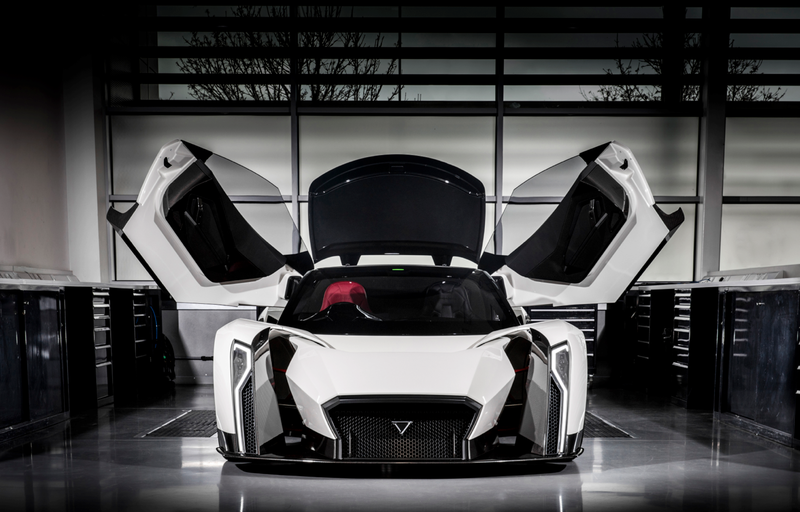 The Dendrobium, however, is a dream two decades in the making meant to push more boundaries than one. 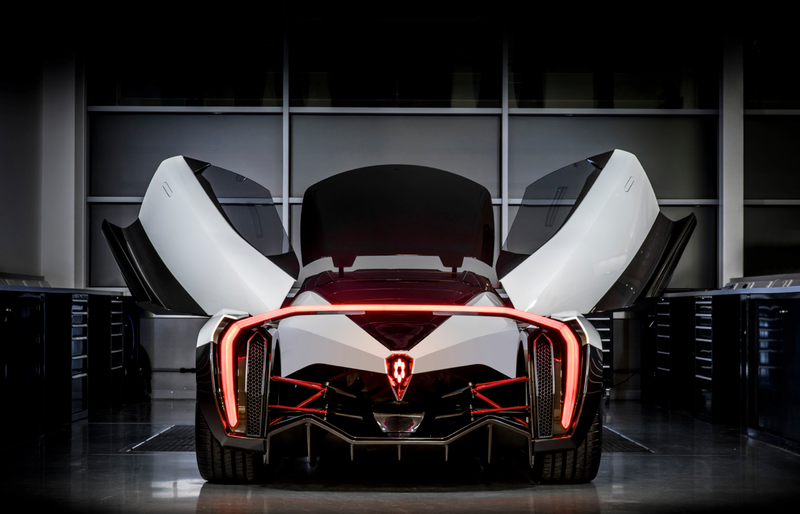 Purposed by Singapore-based company Vanda Electrics as a harbinger of the next era of technology, the Dendrobium houses within its alluringly curvaceous monocoque chassis the world’s first fully electric sports engine. Designed to be easily and quickly charged at the general socket of each country where it is sold, the Dendrobium is capable of accelerating from stationary to 60mph in 2.7 seconds. 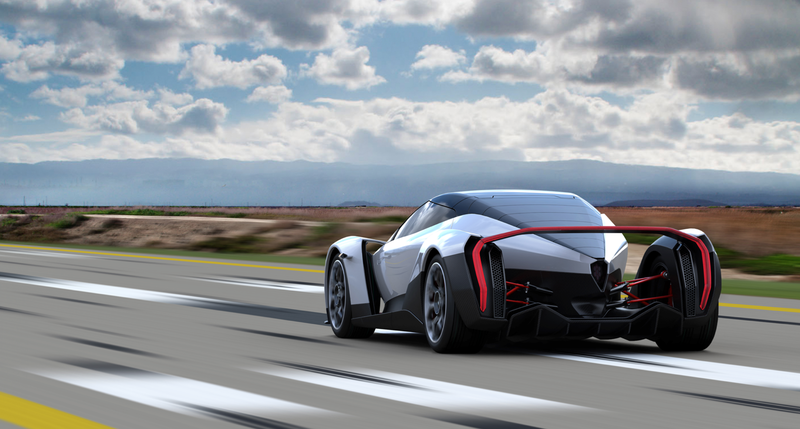 Bolstered by state-of-the-art ceramic brake pads and energy-conserving power trains, the Dendrobium is also the first electric sports car to have been built by the Williams Formula One team. “When we met with Williams Advanced Engineering of the Williams Group, we instantly knew that we wanted to work with them,” shares Vanda Electrics CEO Larissa Tan. 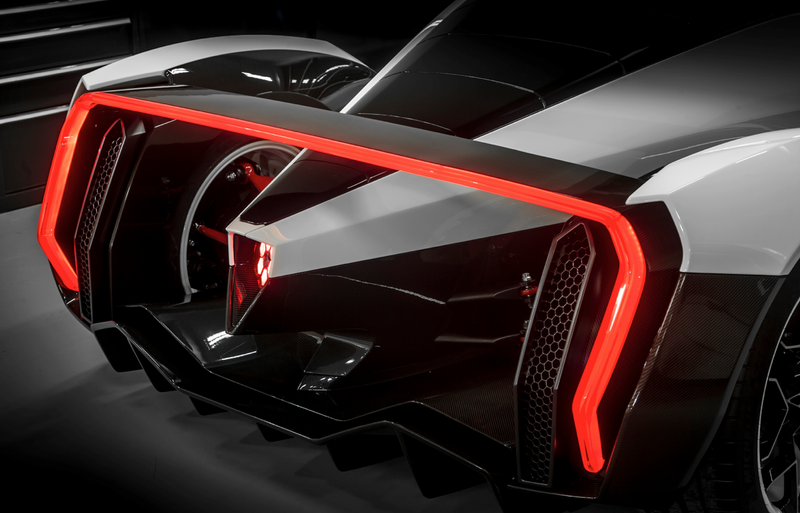 “I would like to think that they believed in our passion, vision and design for the Dendrobium, and although we are a young company, they saw something in Vanda Electrics’ team that made them want to work with us." 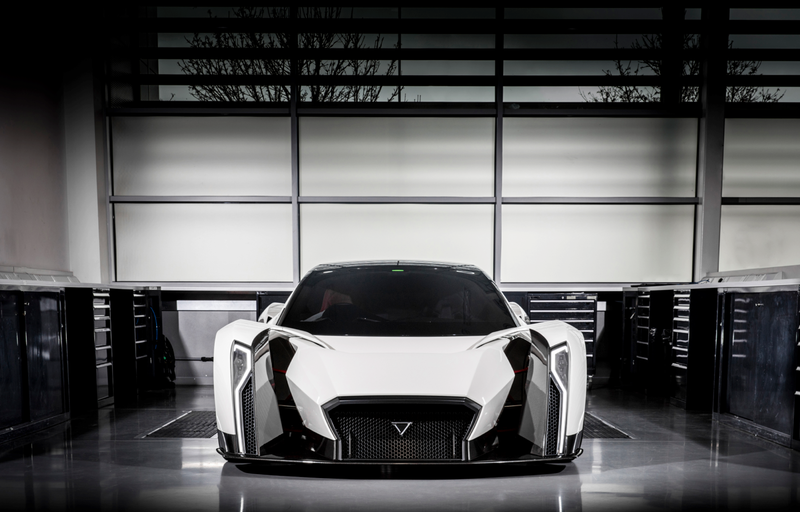 “I would like to think that they believed in our passion, vision and design for the Dendrobium, and although we are a young company, they saw something in Vanda Electrics’ team that made them want to work with us." “So far, the relationship with Williams has been good, with smooth communication throughout the duration of the project, and a mutual understanding of and respect for what each company brings to the table.” Previous electric cars by other F1 teams like Red Bull and Mercedes-AMG run on hybrid, not solely, electric engines. “We are at the cusp of a revolution, and just as cars produced just after World War II looked different, thanks to smaller and more powerful engines, so do we intend the Dendrobium as the forerunner of its new breed of electric automotive technology,” Tan describes her golden boy, which had been on the drawing board since 1996 until more compact and efficient electrical technology helped Dendrobium’s engineers materialise its blueprints. To this market demand, Vanda Electric’s reply would be the Dendrobium, Singapore’s first-ever locally designed production car. Taking the scientific name of a genus of orchid, the Dendrobium brandishes roof and doors that open in synchrony to resemble a full-bloom orchid. This ground-hugging charger’s racy architecture is visibly inspired by honeycomb motifs, which are synonymous with modern sports cars and the toughest geometric structure in nature. Designed to announce its driver in extravagant fashion, the Dendrobium has snug bucket driver and passenger seats that mimic plant tissue, upholstered in the world’s most eco-friendly Bridge of Weir leather. “When recent advancements in electrification, battery technology and drive train technology came about, we knew that we would finally be able to realize this design,” describes Tan. She and her team worked quickly, and in less than 18 months, the Dendrobium was unveiled last March at the Geneva Motor Show, fully equipped with the latest technologies and promised capabilities. However, in the Singaporean spirit of never resting on one’s laurels, the statistics that you might have read about this ferocious debutant will probably be thrown out when the Dendrobium goes into full-scale production in a few years’ time.